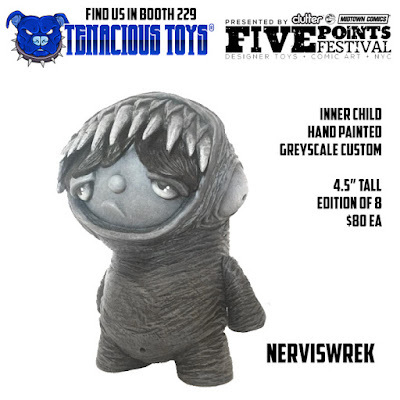 Nerviswr3k’s awesome Inner Child vinyl figure is back in an exciting hand painted new colorway, which will be released this weekend exclusively at the Five Points Festival! 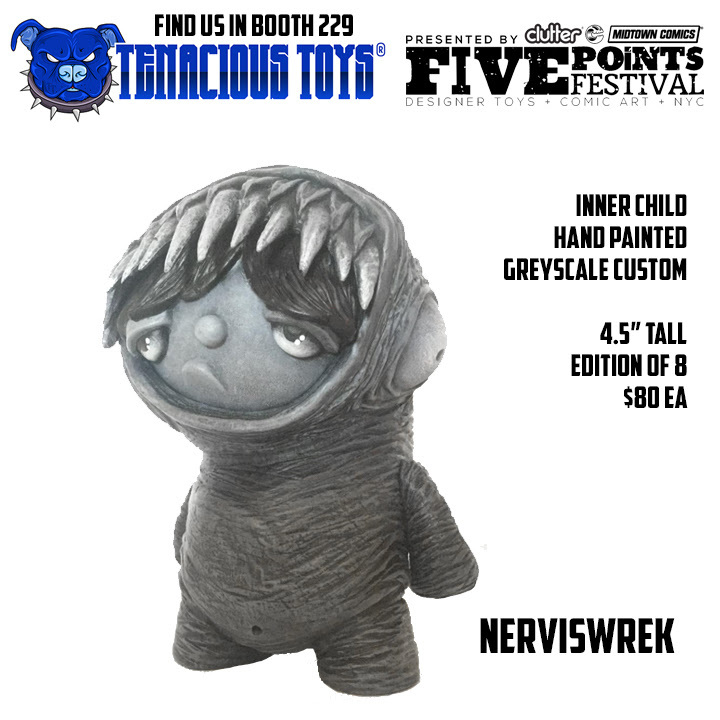 The Greyscale Edition Inner Child features a monochromatic color scheme hand painted by Nerviswr3k and is limited to just 8 pieces. 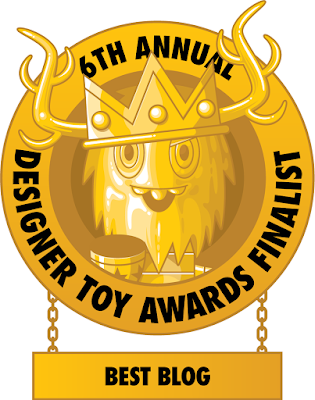 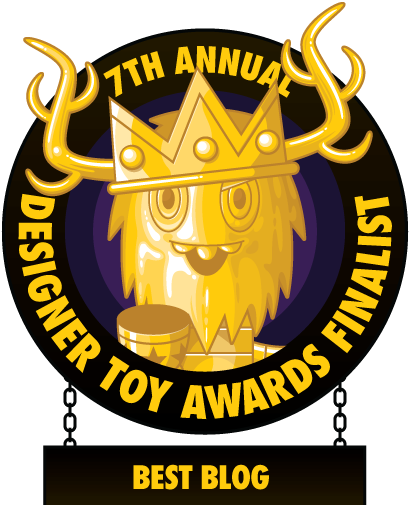 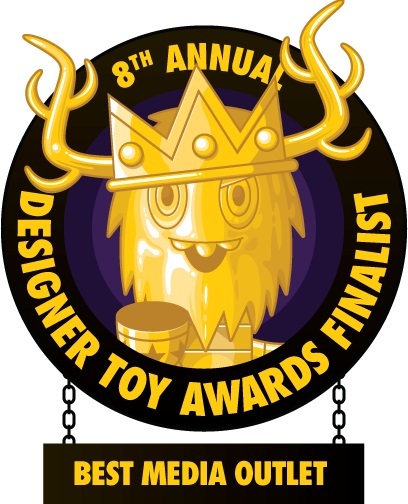 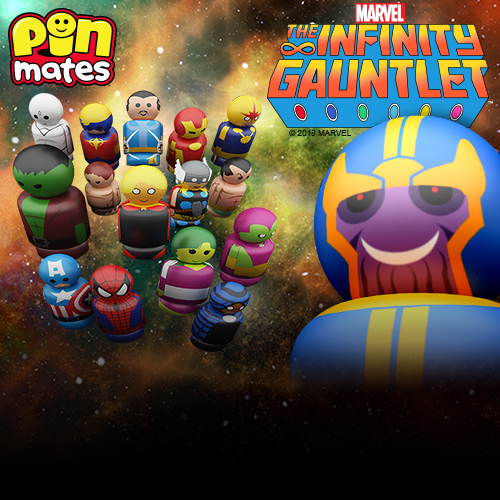 Each Five Points Festival exclusive stands 4.5” tall and retails for $80 at Tenacious Toys' FPF booth #229.